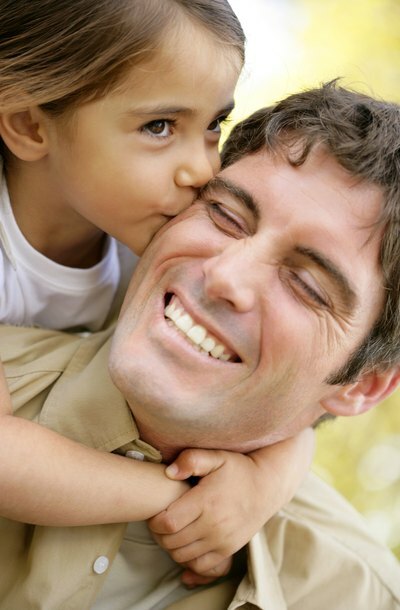 How Far Back Can Child Support Be Ordered in North Carolina? If you have just been served with a petition for child support, you may worry about paying retroactive child support. North Carolina only allows retroactive child support going back for up to three years. The rules for calculating retroactive child support changed in 2011, however. As a result, your trial judge has considerable discretion in how retroactive child support is figured. Retroactive child support is child support ordered for a time period preceding the filing of a child support claim. This is different from "prospective" child support, which is ordered from the filing of the claim through the date of the order. To receive retroactive child support for the three-year period before filing, a party must affirmatively request retroactive support in their application. It is not automatically awarded. The North Carolina Conference of Chief District Judges, which meets periodically and reviews the state's child support guidelines, made important changes to the establishment of retroactive support in its 2011 revisions. The new guidelines reflect the Court of Appeals ruling in Carson v. Carson and now prohibits an award of retroactive support that is different from that called for by a written agreement that was never incorporated into a divorce judgment. The new guidelines also specify that in awarding retroactive support, the court should use the guidelines in effect at the time. Trial courts still have the choice between basing retroactive awards on the guidelines or on the obligated parent’s fair share of the expenses actually paid by the custodial period on behalf of the child during the three-year period immediately prior to the filing for child support. North Carolina uses the "income shares" model, so both parents' incomes are used to calculate child support under the guidelines. With retroactive support, however, the court can choose between ordering guidelines support up to three years into the past or by ordering a parent to reimburse the other for his fair share of actual child-related expenses incurred on behalf of the child. Historically, North Carolina allowed retroactive support only for actual expenses paid; the 2006 Guidelines revision opened up the door to applying the guidelines retroactively. Be prepared to argue it both ways. When parents have established a child support obligation in a valid unincorporated contract, the contract conclusively determines the child support obligation during the time before a child support action is filed. The one exception is when the custodial parent has incurred emergency expenses for a child in which the other parent should share. However, absent the emergency exception, a trial court cannot enter a retroactive child support order in an amount other than the contractually agreed upon amount.